School starts Tuesday, and while we’ve previously featured architecture-school design, dorms designed by starchitects, and buildings that actually make you want to go to class, there’s one architectural aspect of student life we have yet to discuss: the frat house. Now, fraternities are not generally lauded in popular culture—thanks to all the hazing, underage alcohol use or abuse, and other issues that have plagued them in recent years. Aesthetically, they are even more poorly regarded. 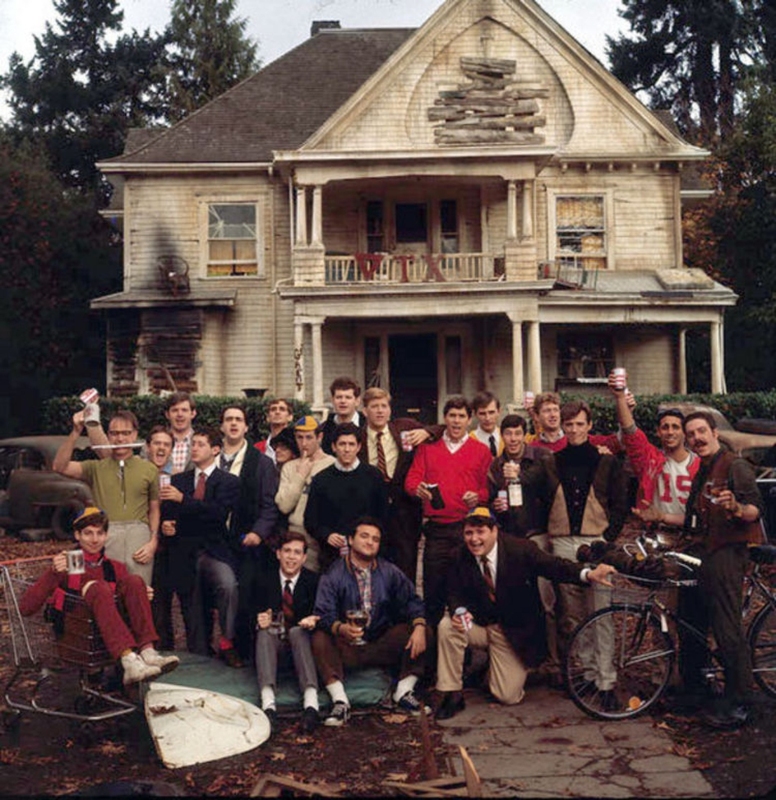 Just think of the quintessential image of a frat brother: a disheveled John Belushi in his “College” sweatshirt (or toga) raising a bottle of Jack Daniels to his lips while standing outside the dilapidated ruins ofDelta Tau Chi. 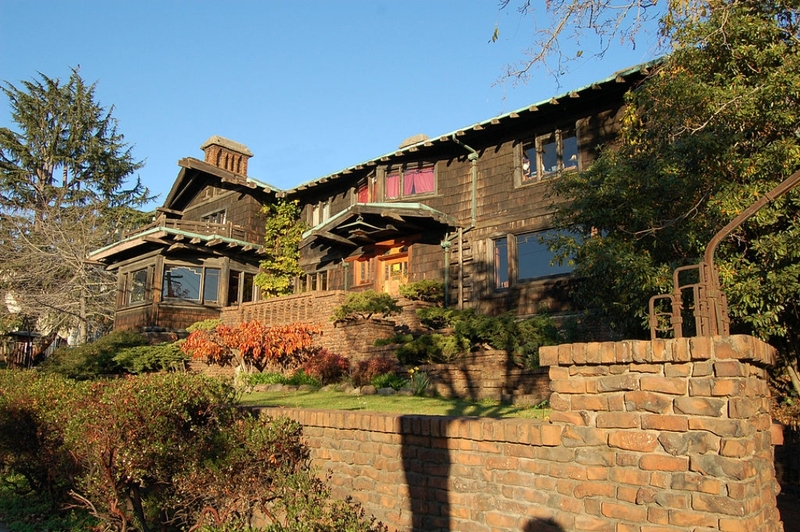 But while architects don’t often think about the fraternity house, there are some notable frat houses out there: architecturally, historically, and also for sheer gawking pleasure. Here, we present a brief survey or frat-house architecture, from the historically landmarked and the surprisingly modernist to the unabashedly tacky. This entry was tagged animal house, architecture, art, beer pong, design, frat house, fraternity, fraternity house, louis sullivan, Michael Graves, Paul Rudolph. Bookmark the permalink.